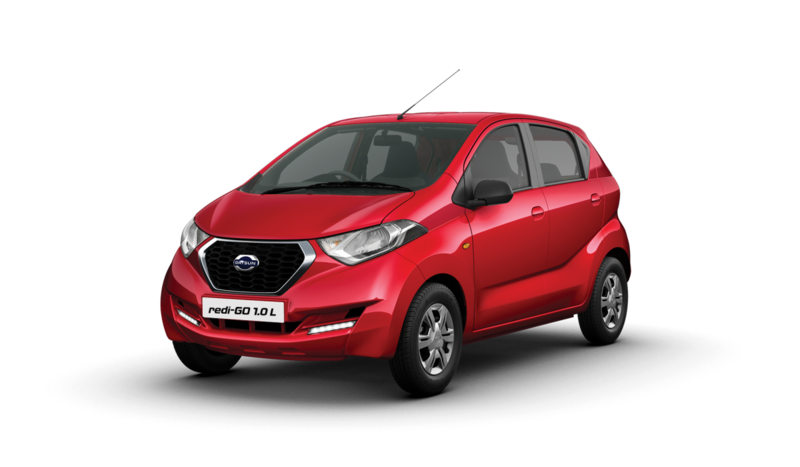 Launched in India in June 2016, the redi-GO is a versatile car that combines the roominess, agility and efficiency of an urban hatchback with best-in-class ground clearance (185mm) and high seating position. The redi-GO AMT will join the popular line-up that includes redi-GO 0.8, redi-GO Sport, redi-GO 1.0L and redi-GO GOLD. Datsun originated in Japan as DAT-GO (the DAT-car) almost a century ago in 1914. The word DAT means ‘lightning-fast’ in Japanese but is also a reference to the first letters of family names of the three financiers who supported the business at the time: Den, Aoyama and Takeuchi. Using the same logic, it was promoted as Durable, Attractive and Trustworthy, or DAT for short.In 1933, Nissan’s founding father Yoshisuke Aikawa took over the business with a vision of “mobility for all”. The introduction of a light-weight, economical yet resilient car to meet the aspirations of young Japanese people in the early 1930s was named the ‘son of DAT’ – Datsun - which later changed to Datsun. Local engineering and mass-production made the founder’s dream a reality.